Every year when the clock strikes twelve on New Year’s Eve, everyone scrambles to resolve that this year will be their year. “New year, new me” they exclaim from the rooftops. And we get it, we really do. Who doesn’t love a new calendar year to spark a clean slate? 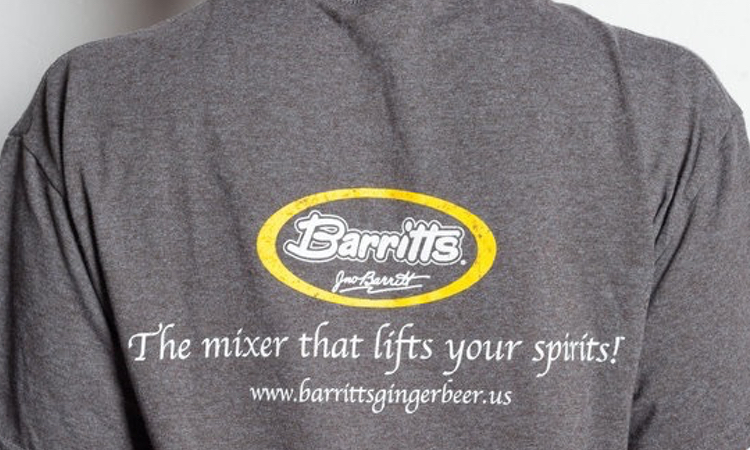 However, at Barritt’s Ginger Beer we say if it’s not broke, there’s no need to fix it. It may be a new year, but we’ll still be sipping on the same ginger beer. 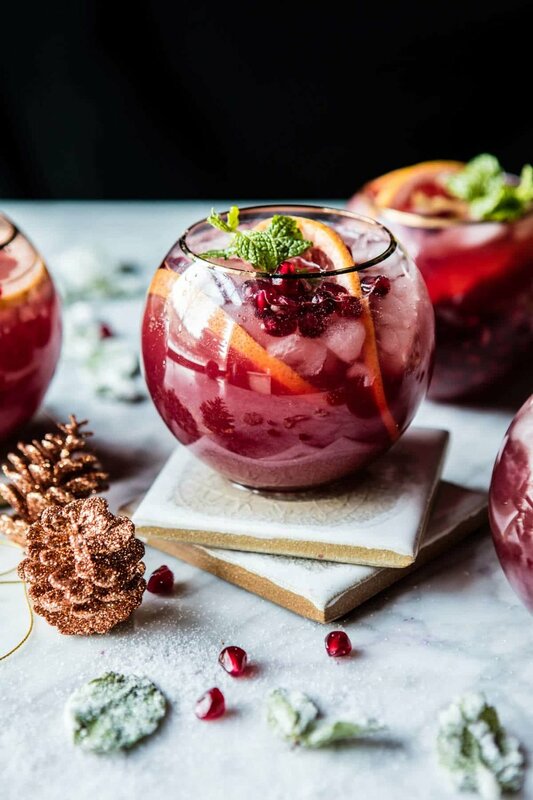 Join us in welcoming in the new year with these festive and fruity ginger beer cocktails. In a saucepan, combine cranberry juice and sugar over medium heat. Bring to a boil before reducing heat and simmering uncovered for 45 minutes. The reduction should resemble a thick syrup, but add water to loosen if necessary. Remove from heat and let cool completely. Add two ounces of the cranberry reduction, Barritt’s Ginger Beer and rum into a shaker with ice cubes. Shake well before straining into two ice filled glasses. Garnish with fresh orange slices. Add bourbon, blood orange juice, water and honey to an ice-filled cocktail shaker. Shake to combine before pouring into a glass. Top with Barritt’s Ginger Beer and garnish with a blood orange slice. Bring half a cup of water, honey and one inch of ginger root to a boil. Once boiling, simmer for two minutes before removing from the heat. Add mint leaves, cover and steep for ten to fifteen minutes. Strain out the ginger and mint and let cool. Fill a glass halfway with ice and add pomegranate juice, grapefruit juice, lime juice, tequila and the ginger syrup. Stir to combine before topping with Barritt’s Ginger Beer and garnishing. What are your go-to ginger beer cocktails year after year? Do tell! Share your favorite recipes in the comments below or head to our Facebook, Instagram or Twitter account to share.